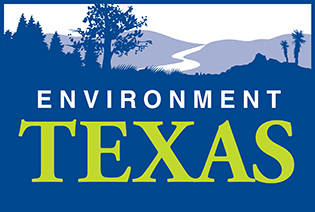 The proposed clean water rule would restore protections for nearly 150,000 miles of Texas' streams. Will Congress heed the more than 800,000 Americans who have called on the EPA to protect our drinking water and ensure the health of our streams? Or will Congress cater to the polluters and developers who want to pollute our waterways and pave over our wetlands? We're on the verge of a big victory, but we need your action to protect the waters we love!